I have a fun new addition to the Pursuing Vintage Shop that will spark your imagination and get your creative juices flowing! These Louis XV style chairs are in terrific condition, and the upholstery is clean. But these need an update. Seriously! But think of the potential… It’s time for some inspiration! Let’s start by looking at this beautiful example available at Ballard for a pretty penny. 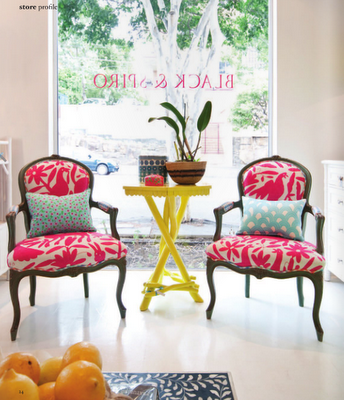 You can choose your fabric from a nice selection, but a single chair will run you $600-800. OR you can pick up this great pair from Pursuing Vintage and customize them any way you want! For a lot less! Bright, fun, funky fabric gives these a modern edge. 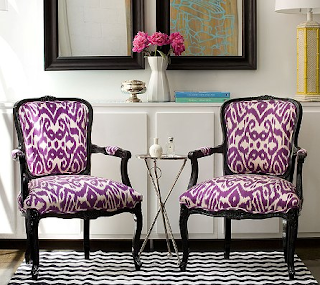 A bold print and painting the frames can transform the chairs. 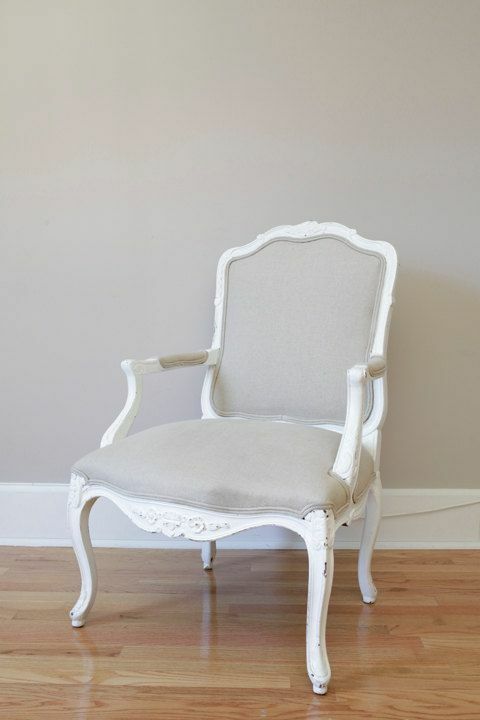 Paint the frames white with chalk paint and use a nice linen for a chair that can go anywhere. Keep the frames natural and go for a country French look. You can tackle this project yourself and use Miss Mustard Seed’s Reupholstery Series as a guide. How would YOU makeover these chairs? Something bold and bright? Or soft and traditional? These chairs are like chameleons! 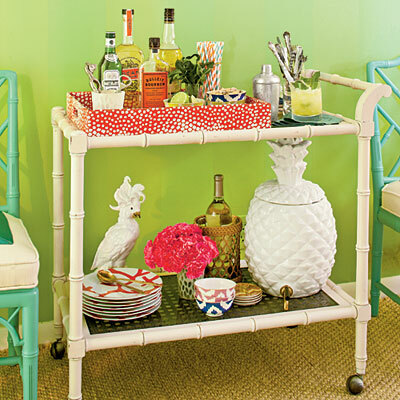 They can blend in and adapt with many decor styles. 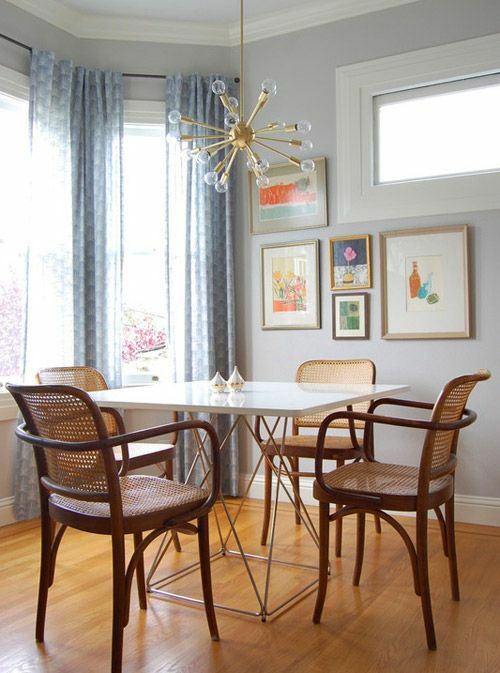 This Sputnik-type chandelier and open-base table also complement the chairs. The look and feel of the chairs completely changes when paired with this rustic farm table. They even look great painted – love the red on these. How do you prefer your Thonet chairs? 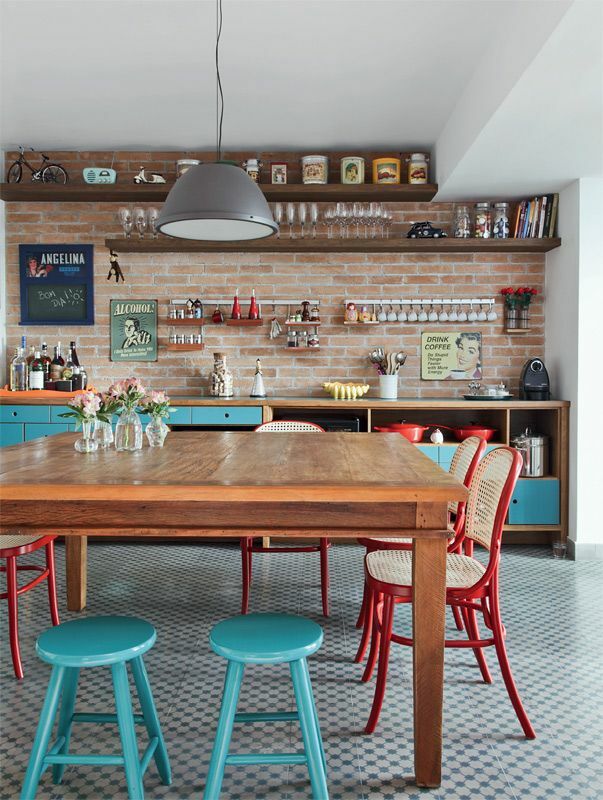 With a more modern feel, or vintage & rustic? If you have a spot for them – they are available in The Pursuing Vintage Shop! Have you seen my parrots? I have to give credit to my friend, Rachael, who corrected me – evidently they are cockatoos! Either way – aren’t they beautiful?! I think they would be perfect in this 1960’s-inspired Palm Beach dining room designed by Meg Braff. Yes, Meg Braff, this is me telling you that your stunning room is missing these amazing birds! Get the look! My parrots cockatoos are available in The Pursuing Vintage Shop.